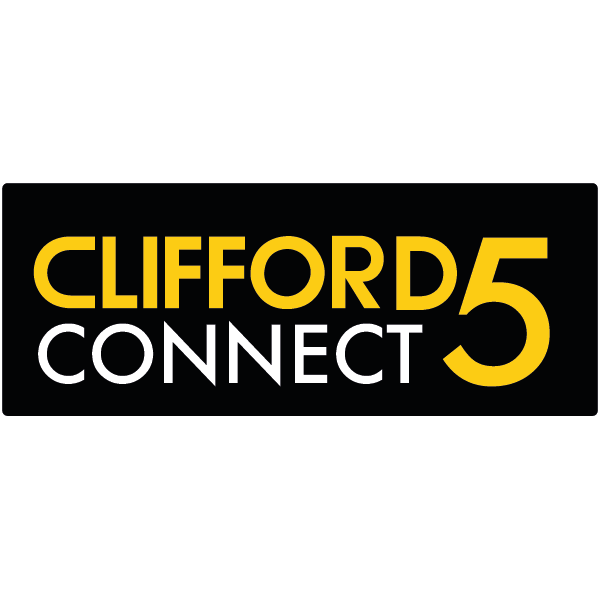 The Clifford Connect 5 has attained the highest Thatcham accreditation for tracking devices. The system includes an online account, Driver Recognition System to protect against key theft and remote immobilisation. 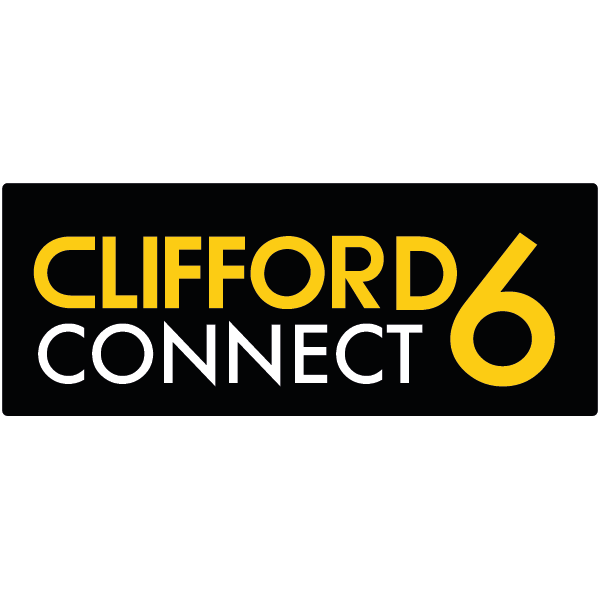 The Cliﬀord Connect 6 is a Thatcham Category 6 assured tracking device which is recognised by UK insurance companies. 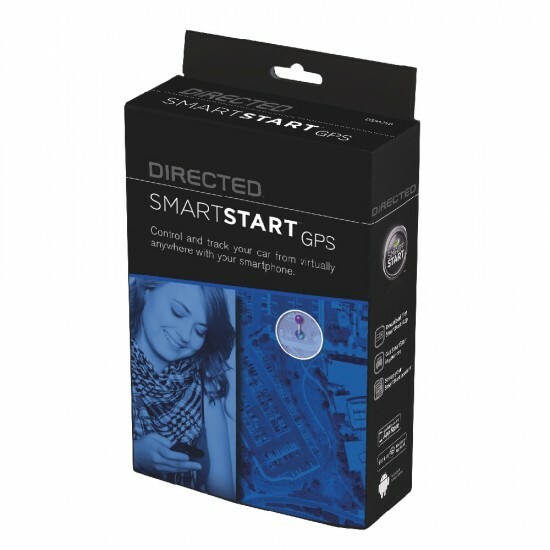 Utilising the GPS and GLONASS network of satellites it comes with a 3 year warranty as standard which is extendable up to 12 years. The devices IP67 speciﬁcation rating ensures waterproof protection. Approved for cars, vans, HGVs, and leisure vehicles including motorhomes.